Welcome to the Nissan of Chattanooga East Service Center! Our service center at Nissan of Chattanooga East is your leading source for all of your vehicle's current and future auto service needs. 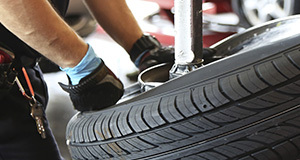 Regardless of the make and model of your vehicle, you can rely on our skilled, certified automotive service technicians to produce exceptional results and to treat you with courtesy and respect. At Nissan of Chattanooga East, we understand how important it is for your vehicle to receive exceptional service that keeps it well-maintained over the years. 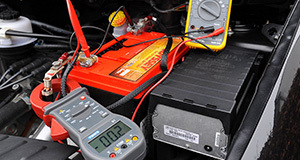 We also know that you lead a busy life and need to get in and out of our service center as soon as possible. While you can expect our certified technicians to work efficiently, you can also rely on us to properly care for your vehicle. We are always focused on exceptional workmanship while also focusing diligently on the task at hand for the sake of timeliness. Whether you have an older or newer Nissan or a different brand of car, truck or SUV, rest assured that we will work hard to address all of your needs in a timely manner. You may be aware that some automotive service centers throughout the Chattanooga area only provide a select range of limited services. 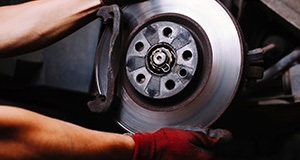 For example, some centers specialize in brakes services or tire replacements. At Nissan of Chattanooga East, we strive to provide you with a convenient location to address all of your vehicle’s current automotive and service needs. There is no need to drive around town trying to get all of the services completed that are necessary for your car’s upkeep and well-being. 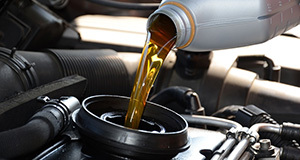 From minor services like oil and filter changes to more substantial service requests, rest assured that each valued member of our service team has the dedication to excellence and the knowledge to complete the service with high-quality workmanship. When you entrust our automotive team at Nissan of Chattanooga East with the care of your vehicle, you can rest easy knowing that it is in capable, skilled hands. The knowledge of our expert technicians is only one of the reasons why we are the right service center to bring your vehicle to. There are two essential components that factor into the quality of work that is completed on your vehicle, and these are the labor and the parts. You can see that we excel in the area of skillful workmanship, and we take the extra step to ensure that all parts used for the services that we complete are superior in quality. In fact, we never use aftermarket parts that may have uncertain longevity, reliability or quality. 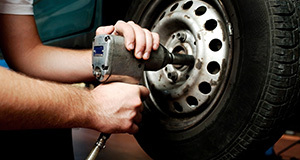 For each service that we complete for our clients’ vehicles, only OEM parts are used. 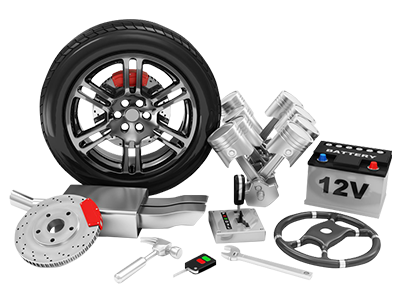 OEM means original equipment manufacturer, and these are the same parts that the original manufacturer for your vehicle used. We never take any chances with your vehicle. You could take your vehicle to any auto service center in the Chattanooga area, but you can see that we are clearly a superior option. Regardless of the type of service that is needed and regardless of the make and model that you own, you can expect us to impress you with an excellent overall experience. 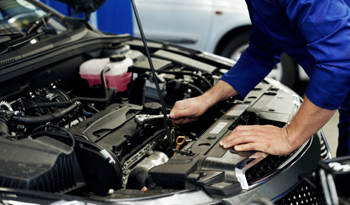 If your vehicle needs any type of minor or major service soon, contact us today to request an appointment to drop your vehicle off with our team.